Deep in the heart of King Country, at the end of 40 kilometres of winding gravel roads, is Ōhura. 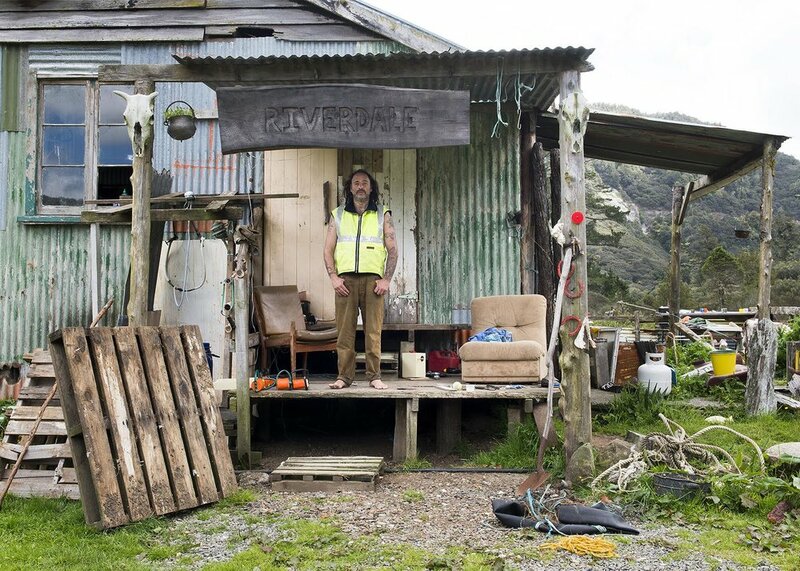 Tony found himself there one day and became fascinated by the people from this small, isolated rural community. 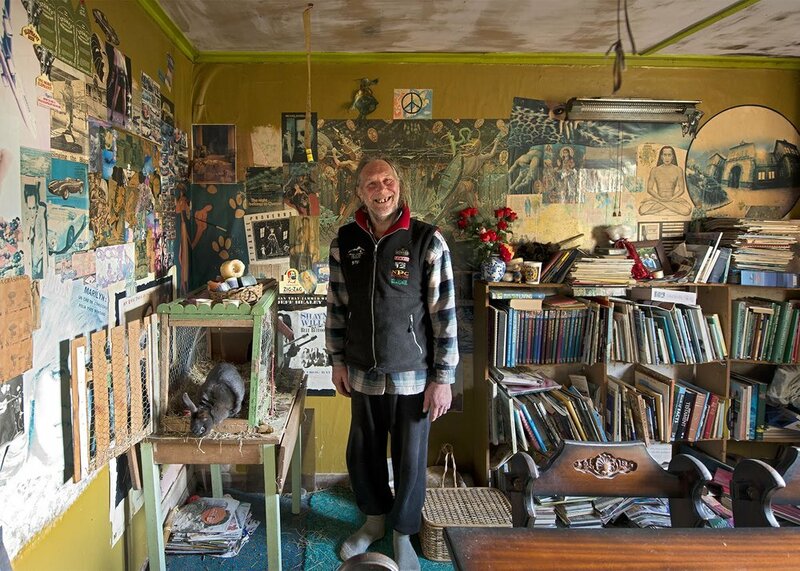 Another World: Portraits from Ōhura is the result of 30 visits to Ōhura over the following year. 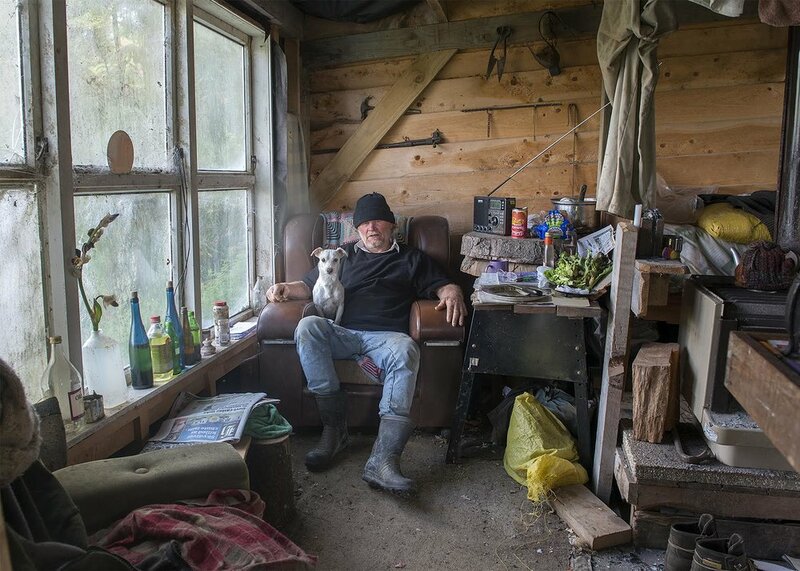 Tony gained the trust of the residents and documented their lives in a series of portraits which are illuminating in their depiction of lives lived out of the spotlight, and often with little in the way of material comforts; a slice of rural New Zealand. 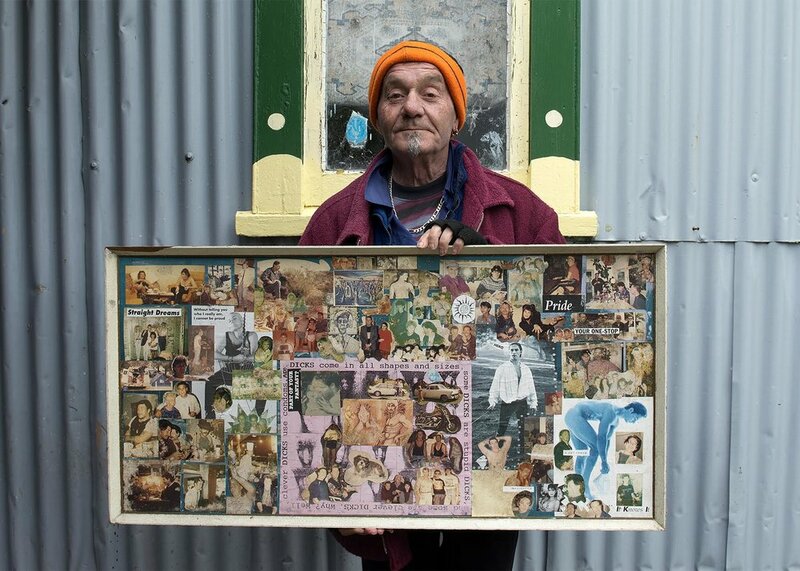 Tony's subjects are photographed against backdrops of treasured possessions, domestic clutter, faded posters and beloved pets. His photographs are intimate, honest and direct – a view into another world. 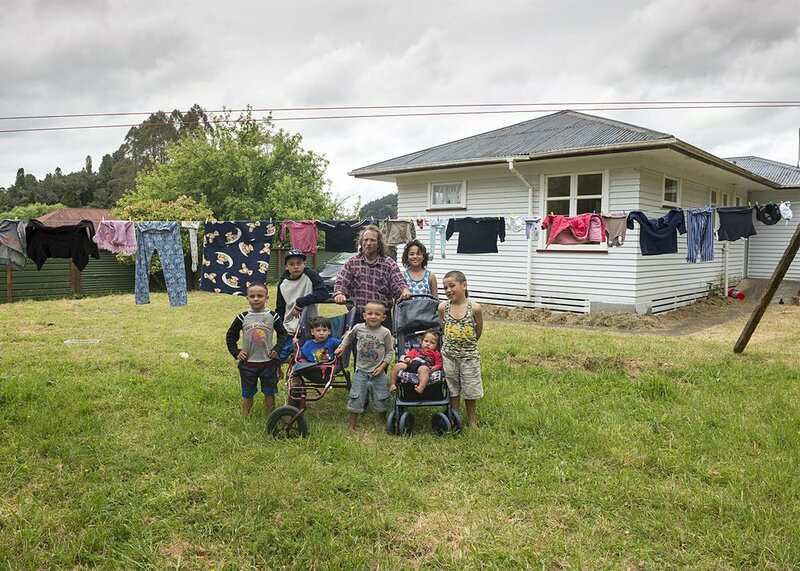 The multi-award winning photographs were first shown in an exhibition at Puke Ariki Museum in New Plymouth in 2014, and at the Percy Thomson Gallery in Stratford in 2015. His Ōhura essay was first published in f11 web magazine edited by Tim Steele, has featured in the Taranaki Daily News and stuff.co.nz, and has received international coverage from multiple news sites including Europe's largest private TV station RTL.